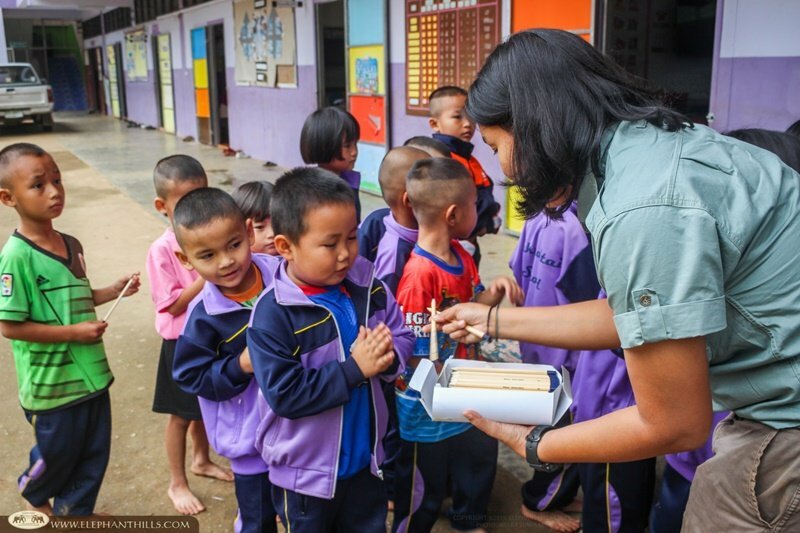 Our Children’s Project team recently visited a remote Pa Pae sub-district in Mae Sariang, Mae Hong Son Province. 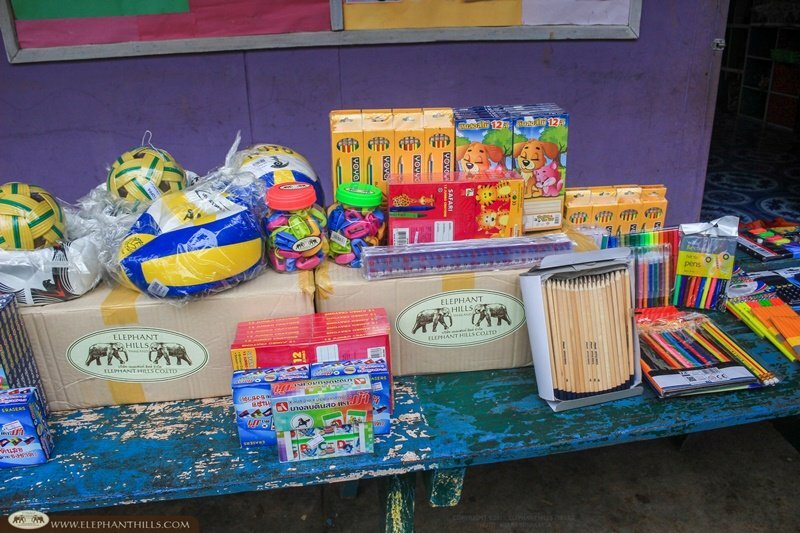 Our mission was to reach some of the most remote schools in the area and deliver stationery and sports equipment donated by our big-hearted visitors. 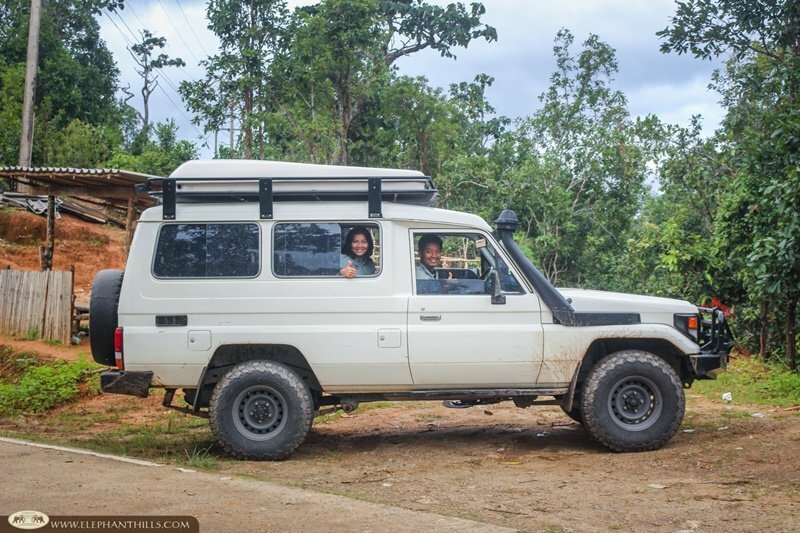 Pa Pae consists of altogether 12 villages, and although a dirt road was cut in 1979, even today long strips of the road remain unpaved, making some of the villages very difficult to access. 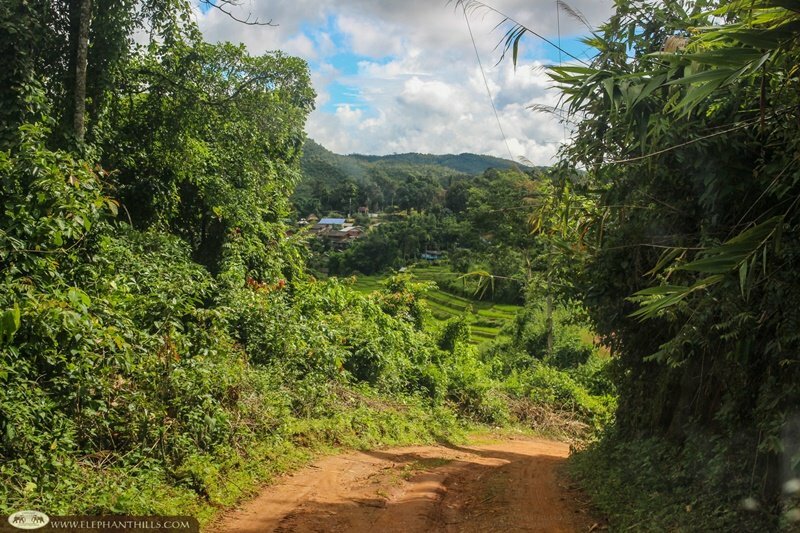 Most of the people living in the beautiful mountain villages are part of the Karen Hilltribe. 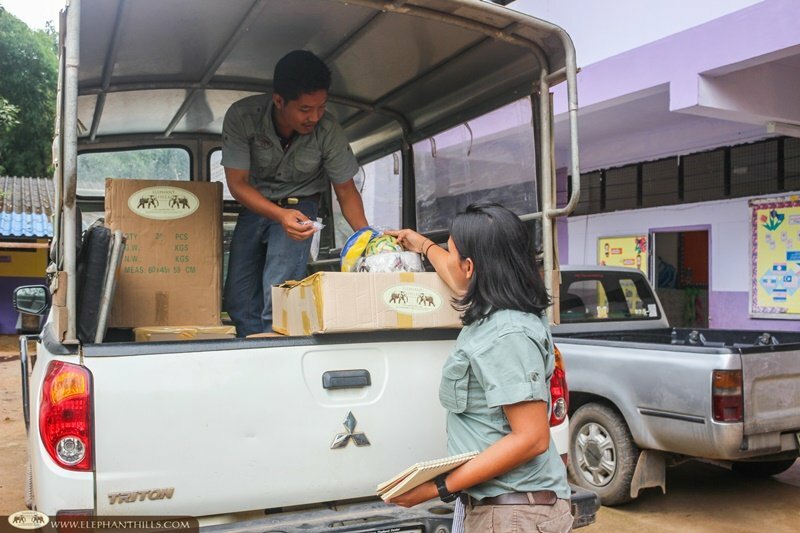 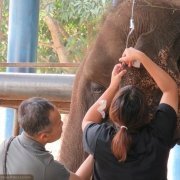 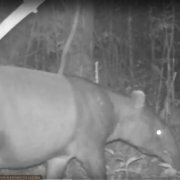 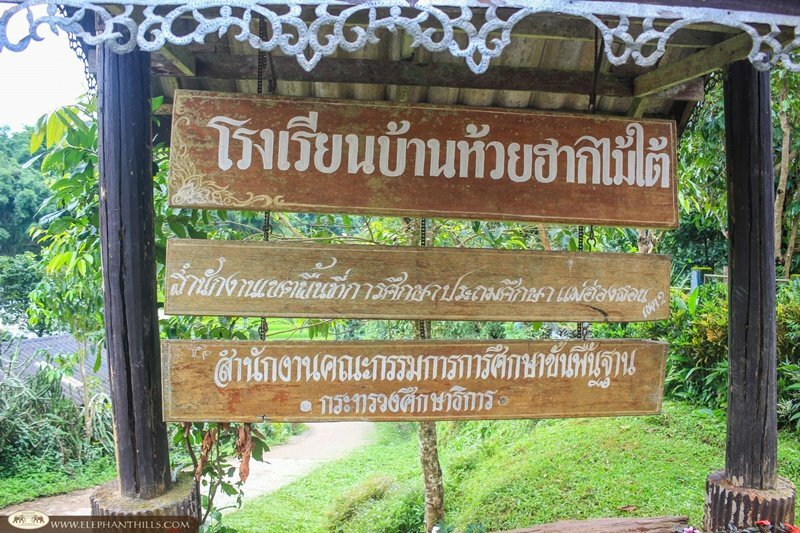 We have a special connection to this area, as the mahouts taking care of Elephant Hills’ elephants are also Karen and some of them are originally from Pa Pae sub-district. 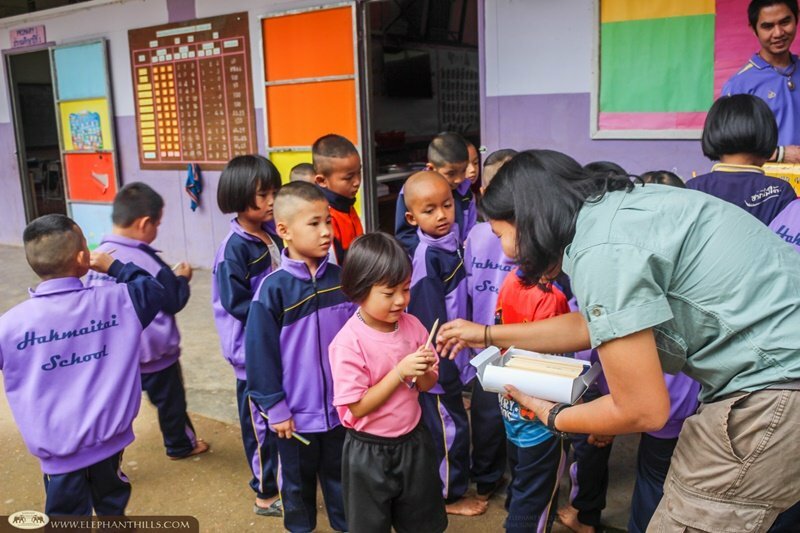 This school, located in the Southern Huay Hak Mai village, provides primary and secondary education for 112 students. 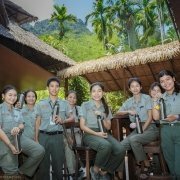 There are 20 teachers, which unlike in many other remote schools, is currently enough considering the number of students attending. 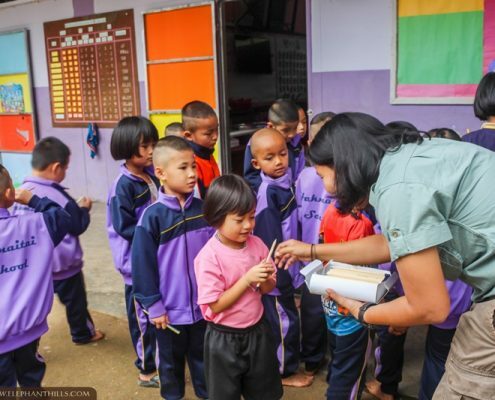 Some of the students’ families live far away in the mountains, hence 16 students need to spend their nights at the school, returning home only during longer school holidays. 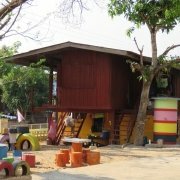 When arriving at the school, we could really see the height variation of the terrain as some of the children were playing football on a field located dozens of meters lower than the actual school buildings. 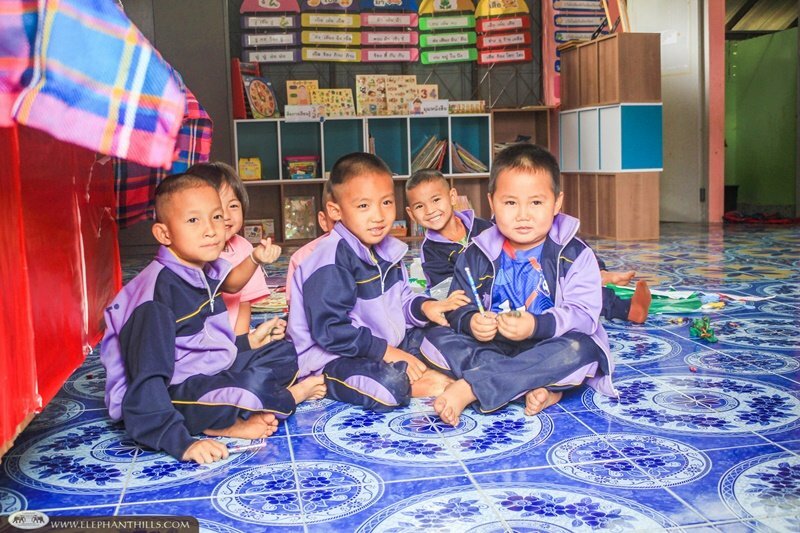 The smiley kindergarten students were peeking from the classroom and were undoubtedly delighted to get visitors. 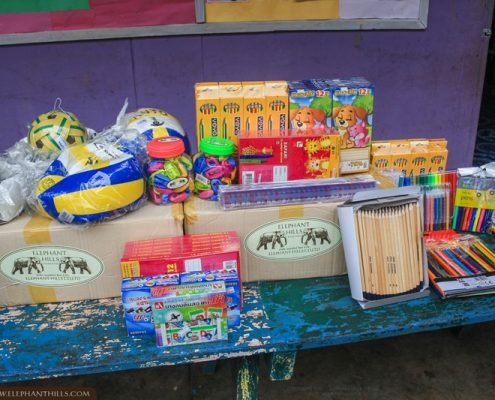 The smiles grew gradually wider as we started to unload the stationery and sports equipment, bought with funds donated by our generous guests. 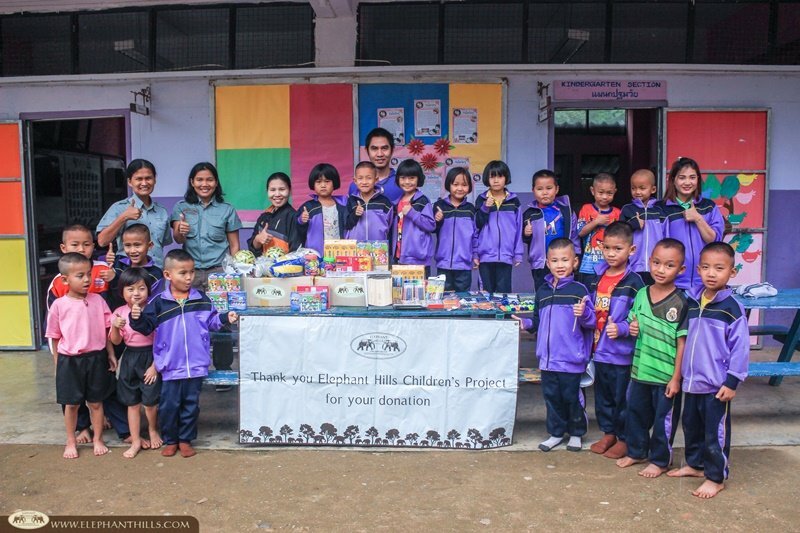 We took time to have a chat with the teachers, who were very pleased and grateful to hear that Elephant Hills’ guests from all over the world have donated funds and equipment to help to improve the education of these less privileged rural children. 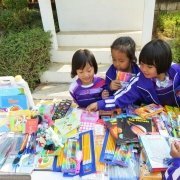 The small kindergarten students were of course overjoyed when we handed out some of the stationery equipment to each of them. 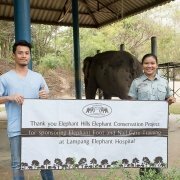 If you, your friends or relatives are planning a trip to Elephant Hills, please have a look at our “Pack with a purpose” list. 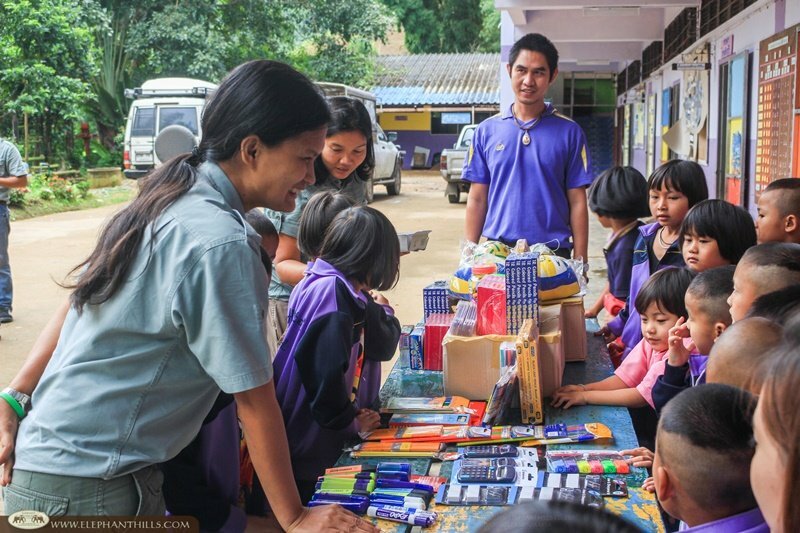 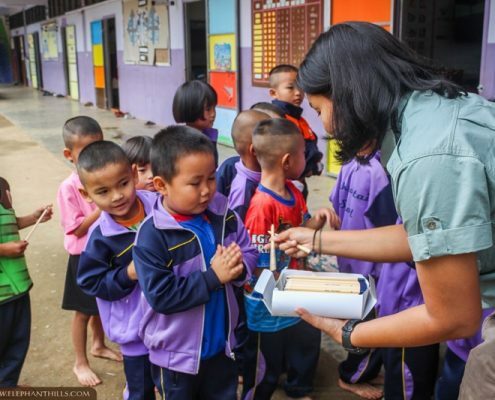 Especially in the mountainous Northern regions of Thailand, such as Pa Pae, the winters are surprisingly cool and therefore warm second-hand children’s clothes are very much needed, along with stationery and educational toys. 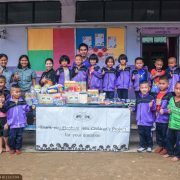 Thank you for your awesome support towards improving the lives of Thai children!